Xshock Dakar products are designed on the experience of many years. 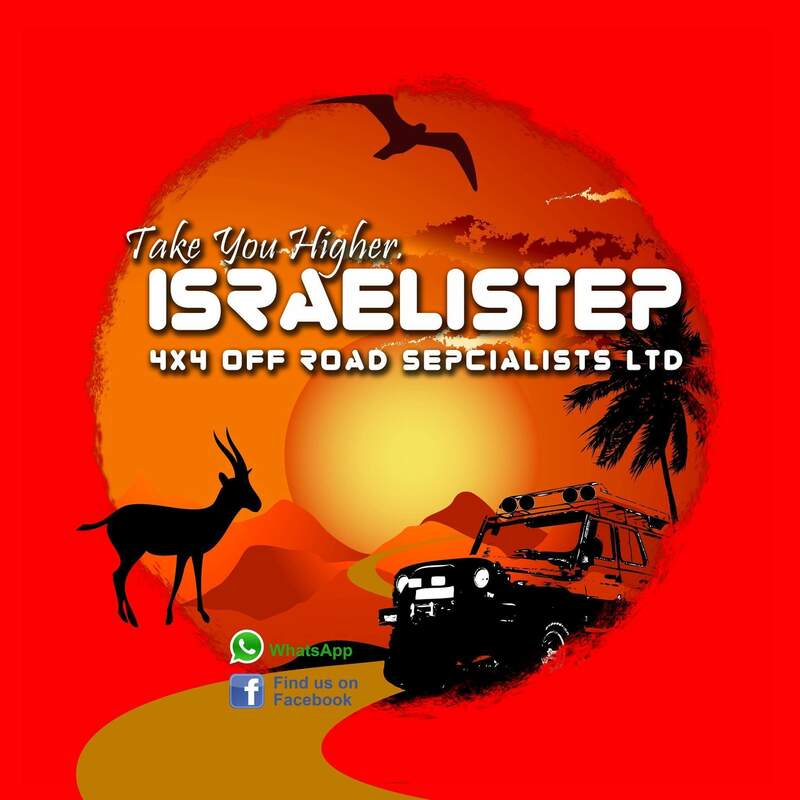 Designed to provide 100% satisfaction to Off-Road and On-Road car users. All suspension kits and products are originally manufactured for specific purposes.